When developing a mobile app, lots of things are kept in mind at that time and the hard work of the developers is equally important, when working simultaneously. As the mobile apps are developing day by day, due to this there is a rapid increase of developers and the development companies. 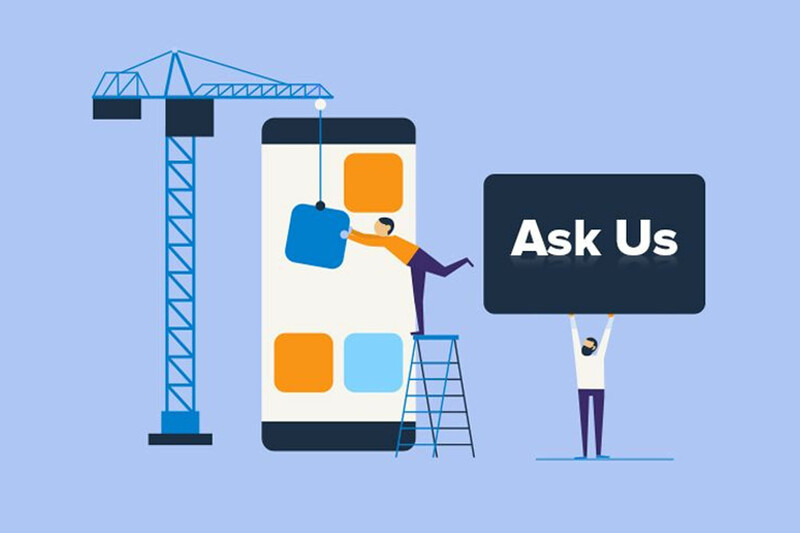 Without delaying it further, here are the questions that you should ask to screen the mobile app development company you can partner with. 1. Can I view your Portfolio? The portfolio is the major part of the app. To know the app you should survey the portfolio. This tells about the app and how to handle it easily. 2. Can I Talk to Some of Your Client References? If you want to know more about the app, then client references are the best, because they know that what the app has and what are its uses, they can give more information than asking from local users. The client references are reliable also. 3.What Mobile App Development Process do you follow? Every mobile app have different processes to be developed. If you are a junior developer you can ask any developer to ask about the processes of a particular app. This will help in gaining knowledge also. 4. Will You also Submit the App on Stores? When the app is developed, it is not necessary that it will be available on the stores. The app will be confirmed that what it is providing then it will be updated on the stores. 5. What Does your Delivery Date Structure Look Like? Every app has different deadline and also there is an exact time to launch it. The delivery date of the app should not too late also. It depends on the developer and the signing authority. It might take days or months.